The school held a memorial assembly this morning for the 17-year-old Fezeka Ncgobo. New Forest High School is mourning the death of their grade 11 pupil who was shot and killed in an alleged murder-suicide in her Woodlands home on Wednesday, reports Southlands Sun. 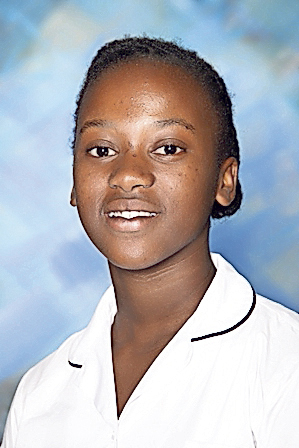 The school held a memorial assembly on Thursday morning for the 17-year-old girl, identified as Fezeka Ncgobo. Principal Cheryl Pet said Fezeka was an outstanding academic and immersed herself fully in the life of the school. Fezeka Ncgobo will be remembered as an excellent pupil and best friend to many. Besides being an active participant in the classroom, she was involved in netball and soccer. She had just qualified as a Reading Buddy and was preparing her application for prefectship. “She was a happy enthusiastic student whose kind helpful ways made her popular with the learners and the staff. She will be sorely missed. New Forest High school grieves at her passing and has opened a remembrance book for her. A New Forest teacher who was at the crime scene spoke to the Southlands Sun and said that the 17-year-old girl will always hold a special place in her heart. “She was one of the top pupils, she was delightful and brought life to every situation. Very keen and enthusiastic about life and school. She had her whole future ahead of her. It’s so sad because we were supposed to be on an excursion today, she was so keen and it’s very heartsore to hear what happened. It’s going to leave a huge gap in many people’s lives because she was the kind of girl you can go to for any situation,” said the tearful teacher. She went on to say that the grade 11 pupil always wanted to help and be involved. She was dedicated and spoke highly of her parents and the work they did as a magistrate and court translator and how she wanted to follow in their footsteps. Colonel Thulani Zwane said four counts of murder and an inquest has been opened for investigation at the Montclair SAPS. The deceased were found with gunshot wounds to their bodies and a firearm was found next to them. 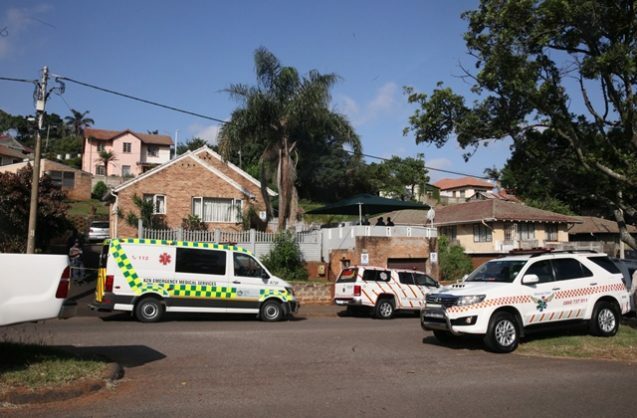 “The man and wife were aged 40, and the children were aged between nine and 17-years-old,” said Col Zwane.